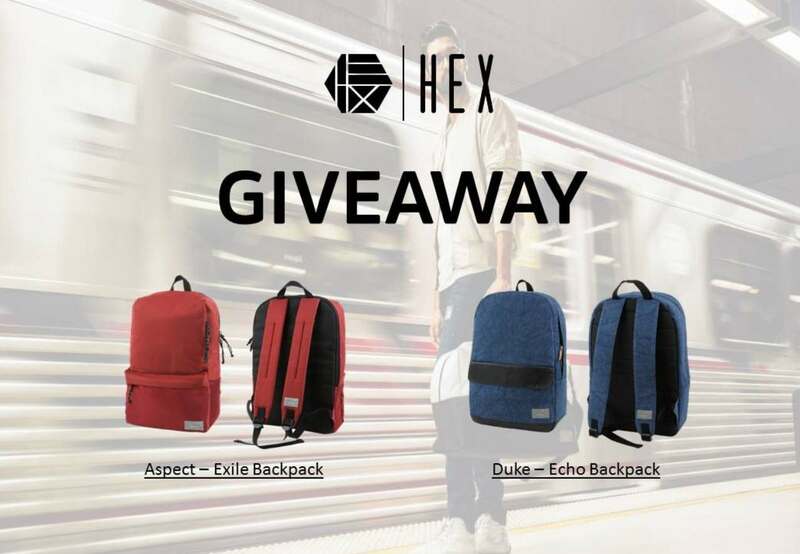 Here’s your chance to take home one of these awesome Hex backpacks. Simply like this post, tag a friend and tell us how you will use the bag in the coolest way. Two winners will be selected by the end of the contest date.